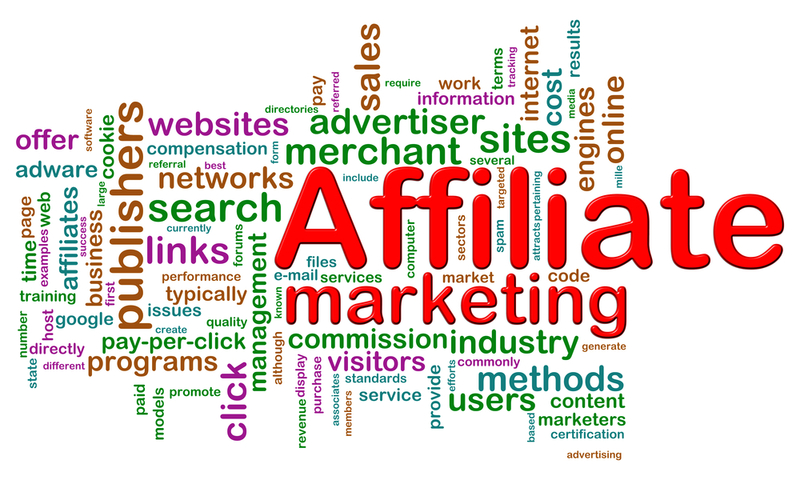 As you browse the Internet, you’ve probably seen the term “affiliate” used somewhere in conversation. Affiliate advertising is when a company will pay you for hosting its advertisements on your webpage when they generate sales. For most affiliate programs, you would be known as the “publisher”. 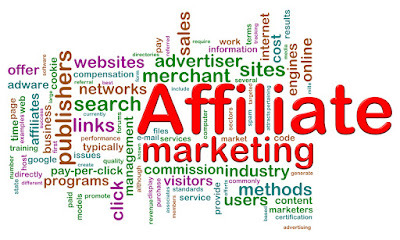 What is involved in order for you to make money with affiliate marketing? 1. Niche – The first thing to keep in mind is the niche of your website. If your site is about computers and technology, then having a florist affiliated banner on your site could be less than ideal. You’re already driving traffic for your content. It only makes sense to sell content related material since the interest is already there. 2. Rules – Affiliate advertisers may have unique rules you must adhere to. For example, if you are bidding on keywords for advertising, many advertisers don’t allow you to use the company name in your bids. This means you’re not competing against the company you’re advertising for. 3. Adwords – Creating Google Adword campaigns for your affiliated advertiser could prove very beneficial, if you research keywords and budget your money wisely. This is where you create Adword ads in Google that use the affiliated link provided in order to get credit for a sale if one happens. Adwords in itself could be a boon or pit depending on your content and keyword value. 4. Banners – Advertisers will allow you to use a wide range of themed banners and sizes that best fit your website. These advertisers have strict rules regarding the coding of these banners and prohibit the editing of such. 5. Email – As well as having banners, advertisers provide email approved links you can add in order to create a marketing campaign. These links have been selected by the advertiser as approved methods and tested well in most cases. 6. Custom Support – Many affiliate agencies such as ShareASale.com allow publishers to create his or her own banner or linking method. As long as the link is featuring the advertiser’s content and is within the rules of use, a custom image or text can be used on your website or Adwords ad. This works exceptionally well if you’re advertisement is targeting a certain aspect of the company you are selling for. 7. Support Groups – There are many forums you can subscribe to that focus on helping you succeed at marketing in many forms including affiliates. Sites such as DigitalPoint.com have an excellent forum of successful individuals who share their knowledge on affiliate marketing and can help you in profound ways. 8. Free – One of the most attractive points of starting an affiliate account is that they’re free. It doesn’t cost you a dime to start your own affiliate marketing firm. The only money you will spend out of pocket is in ads created by using methods such as Adwords. As with anything in life, the more effort you put into affiliate marketing, the more money you could possibly make. It may be difficult for beginners to find the best method of advertising that works for them, but determination and research can yield excellent results. However, this is not a get-rich-quick scheme and can take a lot of hard work and determination to be successful.